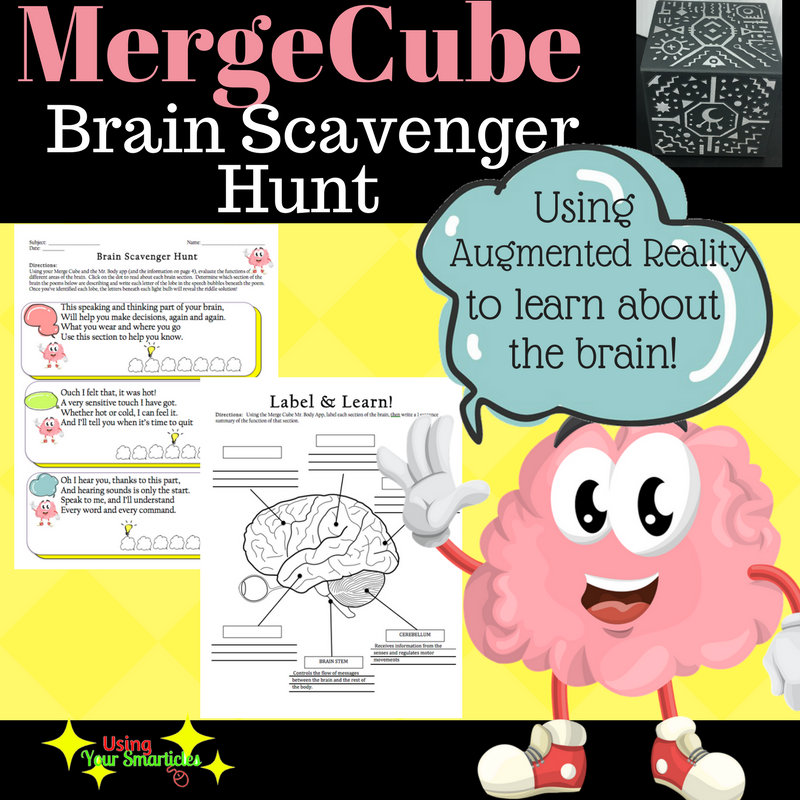 Do you have a Merge Cube? What are you waiting for???? 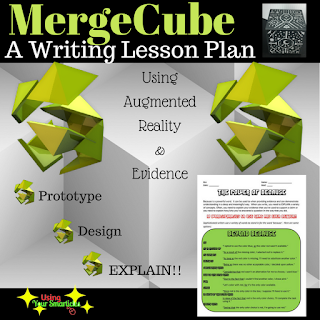 Need a Merge Cube Lesson Plan? Merge Cubes are one of the hottest new trends in Educational Technology at the moment. 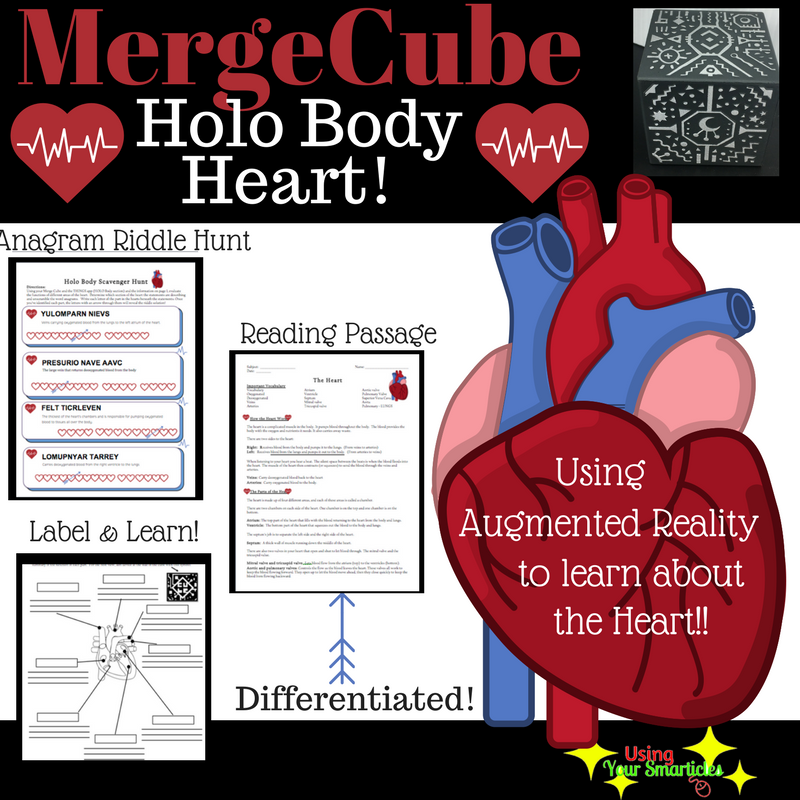 Integrating AR/VR principles, a merge cube allows you to hold a hologram IN YOUR HAND!! 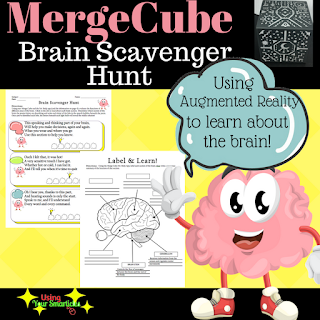 The Merge Cube is basically a Augmented Reality trigger. 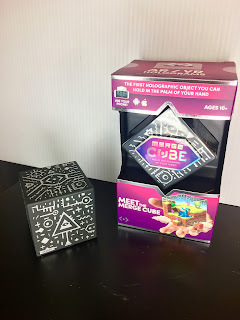 Each side of the cube has a distinct pattern which is recognized by the Merge Cube suite of apps. 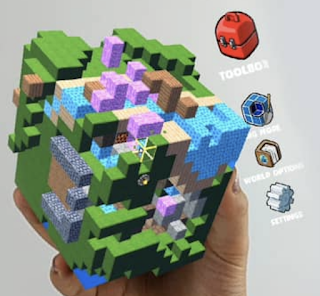 When a Merge Cube app is launched and you aim your digital device at the cube........TA DAAAAA! 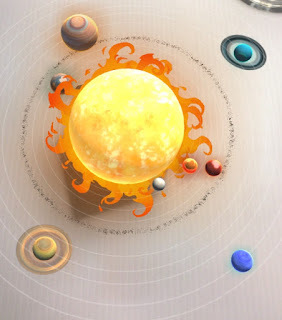 You can squeeze cheese, explore the solar system, study human anatomy aaaaaand so much more!! These features can be viewed through VR googles to enhance the experience as well. If you DO own a Merge Cube, congratulations!! I know that I loaded up when I saw them on sale at Walmart for $1 (that's right, $1!!). 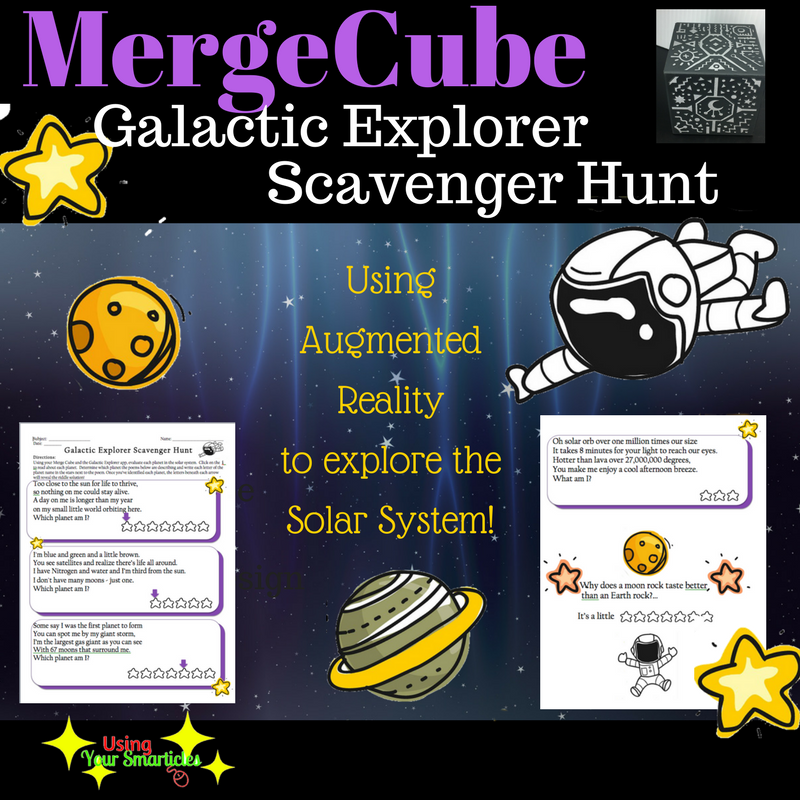 Loading up on Merge Cubes was one thing, but launching them in the classroom to provide a MEANINGFUL learning experience was another! Sure they're cool, but HOW can I integrate them?? When the stack of Mergecubes showed up in my classroom, they definitely caused a stir. "Is that the illuminati symbol?" "When are we going to use that?!?" excited about coming to school!" 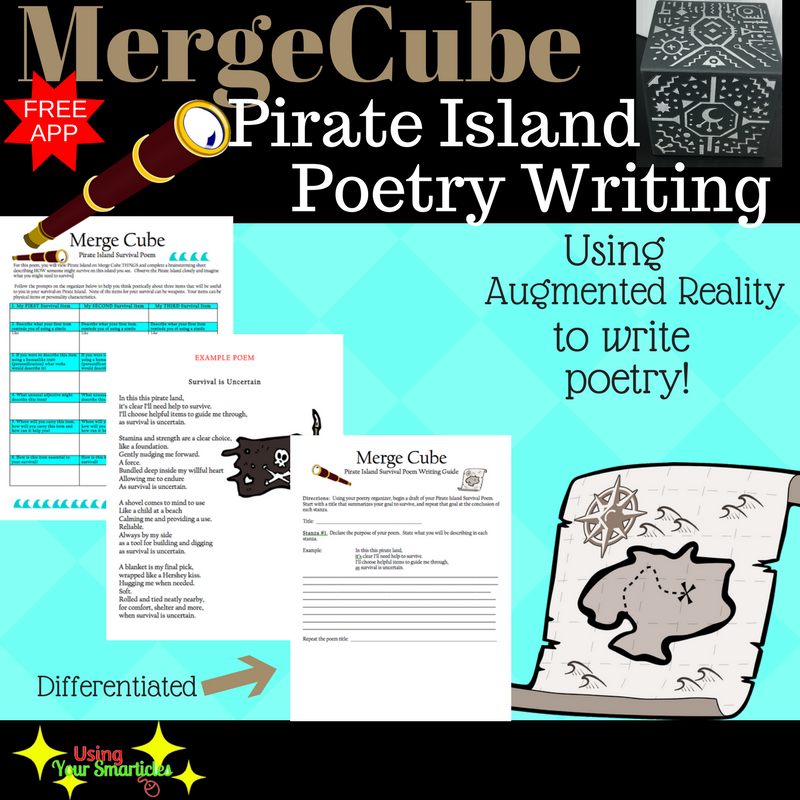 FIVE Merge Cube Lesson Plans! Objective: Students will be able to write sentences that explain evidence using transitional phrases instead of the word because. 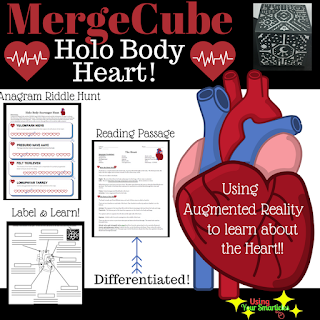 Distribute Merge Cube Lesson Plan "The Power of Because". 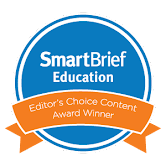 Teach the concept of being a writer that explains evidence in a sophisticated way. 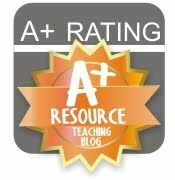 Show the MAIN features of the DIG App and tell students what it is used for. Discuss the building components and do a small demonstration for the class. Have students prototype a design that they intend on building on the Merge Cube. When the prototypes are finished, allow for building time. Students will consider HOW their dig design turned out. Invariably, it is different from the build that they conceived in their prototype. Have students identify 6 elements of their build and EXPLAIN why they turned out that way using the "beyond because" writing stems that they've been provided. My fence didn't turn out as tall as I wanted due to the fact that I ran out of time. I built an enormous lake in the center of the field as a result of the blue cubes in the builder's components. Undoubtedly, students were excited and engaged. 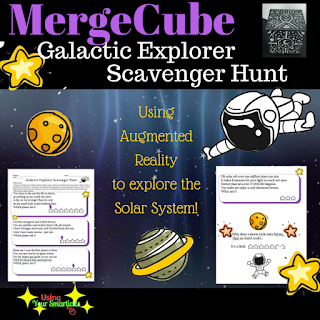 There was an intense focus and silence for the time period in which they were building in the Merge Cube. There were also a few moments of frustration when what they visualized was NOT the same as what they were able to create. This was a manageable level of frustration and was something that I anticipated for it allowed a greater depth of evidence to write about in response to the question "Why did your DIG turn out the way it did." Students were given space to explain what went right (and wrong!) Especially when I called 'time' when they've continued building for the next hour given the chance.!!! !